This page on the history of evolution is, of course, the history of the science of evolution and the creationism vs. evolution debate. The history of evolution itself requires a book, a set of books, or perhaps most of the books that comprise the totality of science! Even the history of the science of evolution is huge, and this page will have to be mostly links to other pages. We will, however, list the most important events on this page with a brief review so that this is practically a timeline of evolution. All the major ancient civilizations, from Chinese to Greek to Roman and even to medieval Islam, have at least some reference to the idea of evolution of species. In the West, though, the real development of the history of evolution did not start until the 18th century. 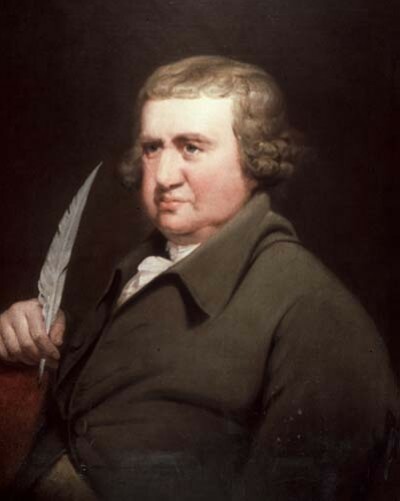 Erasmus Darwin (1731-1802) was Charles Darwin's grandfather. He had suggested that "all warm-blooded animals have arisen from one living filament" (Zoönomia). It turns out Darwin's dangerous idea may not have been original! Jean-Baptiste Lamarck (1744-1829) is perhaps the first well-known name in evolution, being among the first to propose that life in general evolved even from species to species. His name is attached to Lamarckism, the idea that traits developed during a lifetime could be passed to offspring. Lamarck generally gets credit for being the first to suggest "transmutation of species" in his book Philosophie Zoologique (1809). Lamarck's transmutation of species did not go back to a common ancestor. A product of his times, he believed that new forms of life were constantly arising through spontaneous generation. Obviously, the thought of one species giving rise to another was in the air before Charles Darwin ever came on the scene, with his grandfather even suggesting that all warm-blooded animals had a common ancestor. In fact, the history of evolution was developed enough that Darwin was not the only one to happen upon a fully developed theory of "descent with modification." Alfred Russel Wallace, used the geographical distribution of animals (or "biogeography") to develop his theory of natural selection. 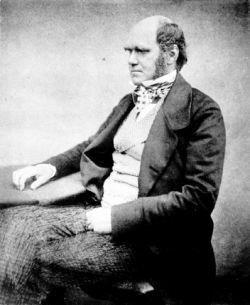 Perhaps, though, Charles Darwin's ideas could not have taken root at that time without the efforts of Thomas Henry Huxley, "Darwin's bulldog," who took on the task of promoting and defending On the Origin of Species. Even Charles Darwin was unable to understand the mechanism of descent with modification. He just knew it happened. How did variation arise? Scientists could observe that variations arose, and they could see how natural selection preserved beneficial variations. But where did variations come from? 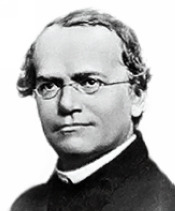 Gregor Mendel first began to put his finger on the idea of genes with his famous experiments on pea plants. Unfortunately, he was unable to make his work popular, and it would be 50 years—long after Mendel's death—before anyone would put his work to practical use. The final piece to the puzzle, of course, was the discovery of DNA by Frances Crick and James Watson in 1953. Since DNA provides the instruction for the development of every living cell—whether plant, animal, bacterial, or protozoan—then it provided a mechanism for the descent of every living organism from a single progenitor. Although prominent atheist, scientist, and evolutionary proponent Richard Dawkins describes DNA as the nail in the coffin of creationism, the debate between creationism and mainline science continues unabated to this day, even in some scientific circles. 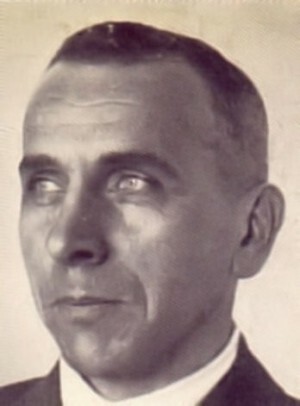 Alfred Wegener developed the theory of continental drift in 1911, which led to the study of plate tectonics. Public domain; Courtesy of Wikimedia Commons. The history of the evolution debate picked up steam in America in the early 1900's as former presidential candidate and United States secretary of state William Jennings Bryan campaigned against evolution across America. His pleadings in Tennessee led to the passage of an anti-evolution law that prompted the famous Scopes Monkey Trial. Bryan's anti-evolution wave lost its momentum, but Henry Morris gave the debate new heat with the publishing of his book The Genesis Flood in 1960. Since then, the anti-evolution movement has only grown, with organizations like Morris' Institute for Creation Research, Ken Ham's Answers in Genesis, and Walt Brown's Creation Research Society all finding millions of listeners in the United States and prompting numerous court proceedings over what version of the origins of the universe and humankind should be taught in public schools. The latest salvo in the anti-evolution movement is Intelligent Design, which seeks to distance itself from "creationism," and claims that it is able to find scientific evidence for an "Intelligent Designer." Oddly enough, though Intelligent Design is vehemently anti-Darwin, it allows for virtually every aspect of Darwinian evolution.